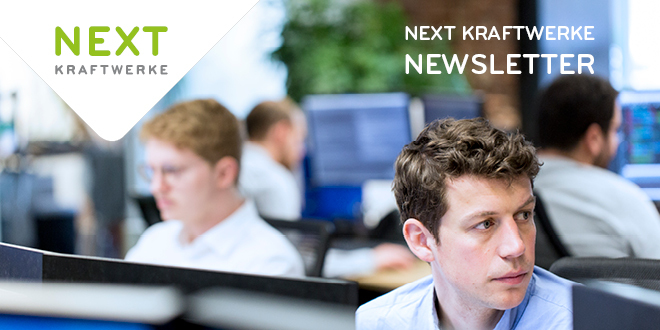 Welcome to the subscription page of the English Next Kraftwerke Newsletter. Please enter your email address below. The newsletter will be sent out about every month. You can unsubscribe from the newsletter or change your settings at any time by clicking the link in the footer of the email. For our privacy statement please visit this link. Mailchimp's privacy practices can be found here.